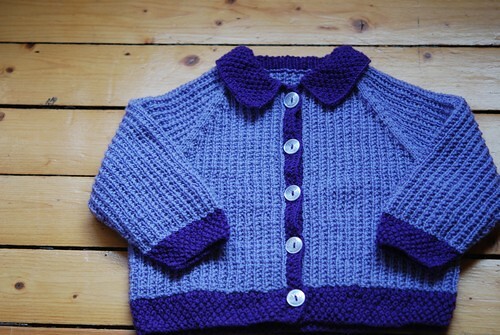 Hermine Infant Set – the cardigan – knit with Dale of Norway/Dalegarn Baby Ull. Started April 23, 2011; completed May 7, 2011. I have also spent a lot of time working on Amalie´s christening ensemble and a matching shawl for me. Remaining work mostly limited to seaming, edgings, and darning in loose ends.